While the haze problem from fires in Kalimantan and Sumatra is still worsening, the news seems to be slowly slipping from the headlines. Apart from the approximate 40 million people breathing in noxious smoke day in day out, not many media outlets here or overseas really seem to care about the issue. I find this astonishing. 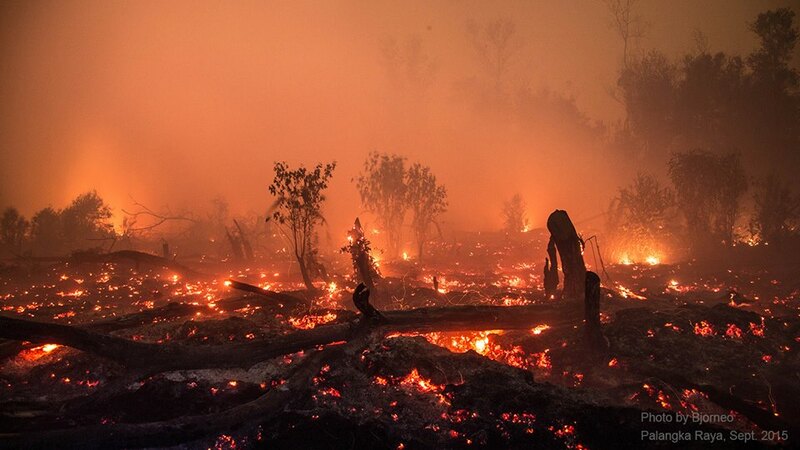 Not only is there appalling human suffering, with hundreds of thousands of people ill and many dead, the fires are a massive cost to the Indonesian economy. Checking the list of the worst man-made environmental disasters ever, Indonesia’s fires are probably the biggest global environmental disaster of the 21st century. Why has the Indonesian government not taken serious steps to stop and control the fire and haze problem? Are the few helicopters and water bombers, an insufficient supply of the right type of face masks, and some canals dug in the peat to guide water to fires really the best the government can do? Large parts of Indonesia have now been in a state of emergency for over a month. Why has there not been a nationally declared total fire ban advertised 24/7 on all television channels? Why has there not been a clear message: you burn — you go to jail? Why has Indonesia not sent in a million soldiers to address the humanitarian and environmental crisis? Why is all government action so apparently lackluster and unfocused? I think ultimately the answer is that the government still hasn’t recognized how serious the problem is. But serious it is, very serious! 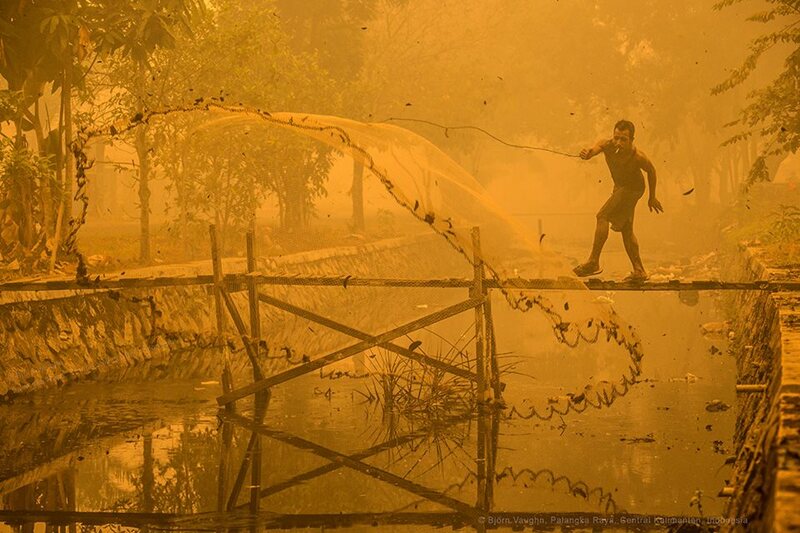 By its own estimate a few weeks ago, the fire and haze issue was going to cost Indonesia $35 billion. That would be about 4 percent of Indonesia’s gross national product, basically wiping out all economic growth for 2015. I am not sure how the above estimate was made. Willem Rampangilei, the head the National Disaster Mitigation Agency (BNPB), referred to World Bank data dating back to 2013 and concerning Riau province alone, which indicated economic losses related to fires of some Rp 20 trillion, or about $2 billion in 2013 rates. I guess multiplying that figure by the number of provinces with a fire problem, and again multiplying it because this is a far worse fire year than 2013, gets you to a $35 billion damage bill. I also don’t know whether these figures take the many intangible impacts of fire into consideration, like haze-related traffic accidents, canceled flights, or businesses that cannot operate? What about the impacts of haze-related unemployment, such as the much-quoted story of Mr Slamet in Palangkaraya, who lost his construction job because of the haze. There must be thousands of people like him. But much more importantly, how does one account for the cost of health impacts and deaths? Just as an example, there is a lot of talk about pollution levels of particulate matter (PM10) in the haze. But things are actually much worse than that. Professor Susan Page of the University of Leicester, who has worked in Kalimantan peat swamps since the early 1990s, wrote to me that “the levels of carbon monoxide and ground-level ozone are presently off the scale.” Just to be clear, carbon monoxide is the stuff people use to commit suicide and ground-level ozone is similarly highly toxic — not just to people but also to plants, so this will also impact crop productivity. Talking about crop productivity, how will agricultural yields be affected? 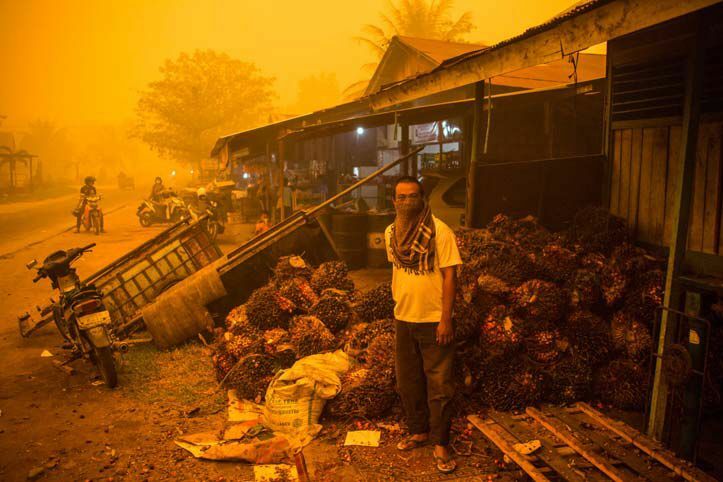 The oil palm industry alone for example is expected to have 10–20 percent yield reductions because of the persistent haze. In an industry worth some $20 billion, this could shave a few billion dollars off national earnings. And this doesn’t yet address the threat of countries like Singapore to ban Indonesian products associated with oil-palm or pulp-and-paper production. Indonesia’s export revenues from these two industries together exceed $40 billion, earnings the country can hardly afford to lose. And what about the small-holder agriculture? Haze in 1997 significantly reduced bee populations and these took about three years to recover. Bees are the most crucial species in pollination. No bees, no onions, no tomatoes, no potatoes, no eggplants, and no water melons, to name a few. As Albert Einstein said: “if the bee disappeared off the surface of the globe, then man would have only four years of life left. No more bees, no more pollination, no more plants, no more animals, no more man.” At least Albert got it. There are so many direct and indirect socio-economic impacts, and the total costs of Indonesia’s poorly managed fire problem might well reach the $50 billion mark or go beyond. One would think that such a figure would shake the government into real concrete action regarding the fire and haze disaster. And if those economic figures don’t succeed in getting the government focused, then surely Indonesia’s rapidly declining international reputation should make it think. Obviously, Indonesia’s direct neighbours Singapore, Malaysia, but also Brunei, Thailand and the Philippines, are already annoyed with the Indonesian government for its inability to predict and prepare for the fire disaster and to do anything effective about it. But also in the global arena, Indonesia is going to look very bad. In Paris, next month, Indonesia will have to present its carbon reduction plans. Whatever those plans are, it will be hard to convince other governments that Indonesia can be taken seriously, considering that with the present fires the country has again launched itself to the very top of global carbon emitters. I think what might help to garner action both locally and globally is to call this year’s fire and haze disaster what it really is: the biggest environmental crime of the 21st century. BP’s Deepwater Horizon oil spill of 2010 looks relatively benign compared to Indonesia’s 2015 fire crisis. And that spill was one heck of a disaster! And I consider it a crime, not just a disaster, because even though setting fire to land remains perfectly legal in Indonesia, endangering the lives of millions of people, destroying protected forests and their wildlife, and threatening the global environment are criminal acts. This is especially the case because the fires could largely have been prevented by solid policies, land-use planning, and law enforcement. None of these were enacted, and the Indonesian government is ultimately culpable for its failure to act effectively. 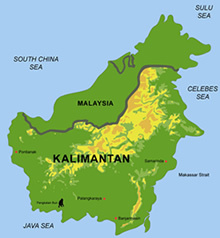 The immediate solutions are obvious: a complete and enforced fire ban, especially on peat; a major scale-up of firefighting efforts, using all available means, national and international; and a prohibition on further peat development and funding for peat restoration. There is an immediate need to start divesting from all agricultural production on peat, or only allowing production that can ensure near-surface water tables. For the areas of drained, degraded peatland not under agriculture there need to be massive programs to block and fill all canals, followed by reforestation to get something like a humid microclimate at the peat surface. None of this will happen without a fully committed government that focuses all its attention on overcoming this global disaster. There is no choice. If the government of Indonesia cares for its people, its economy, its wildlife, and for people elsewhere in the world, it immediately must do more.